A comparison between features and performances of various remarketing campaigns done in AdWords and in other alternative platforms such as Criteo, ADroll, Perfect Audience, etc. 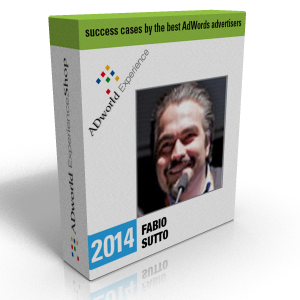 Fabio Sutto in this video shows a case story in which he tested some remarketing campaigns both in AdWords and in other external platforms such as ADroll, Criteo, Perfect Audience and others. 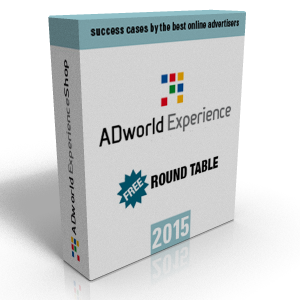 In the present case these platforms have given excellent results, as well as having demonstrated significantly easier to manage than a regualar AdWords remarketing/retargeting campaign. 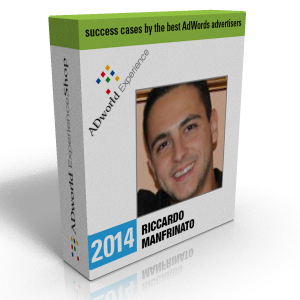 A video not to be missed for those who want to have a 360° view of the possible alternatives to AdWords. He began his career in 1998 as a server-side developer, then became web engineer at Pallino & Co. a web agency based in Padua, where he came in touch with complex web projects, like Jacuzzi’s and Volkswagen Group’s one. The professional development over the years led him to become interested first in search engines, then web marketing and Web 2.0. Today, as SEM / SEO specialist in SEMplify.me, he leads the online promotion campaigns of various national and international companies operating mainly in the touristic sector. 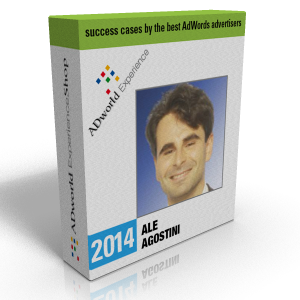 All speakers are chosen carefully among the best PPC professionals in the world and these videos are recorded exclusively for ADworld Experience (look at last edition speakers). Surely one the most interesting case stories of ADWEXP14. 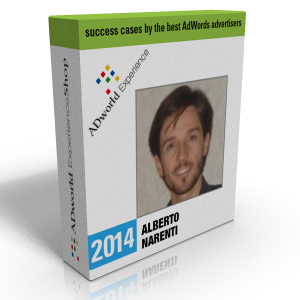 Fabio highlights a number of alternatives to AdWords display network that deverve to be tested. Not that it is sure to achieve better results than in the GDN, but often having alternatives (which until a few years ago were inaccessible for small advertisers) can make the difference between keeping a customer or losing it.